It's not just a case. It's your case, and our reputation! Our goal is to provide excellent legal representation and unsurpassed service. We value our relationship with each and every client and an attorney is always available (24 hours) should the need arise. Please click on the link below to read a sample of the hundreds of cards and letters from current and former clients. 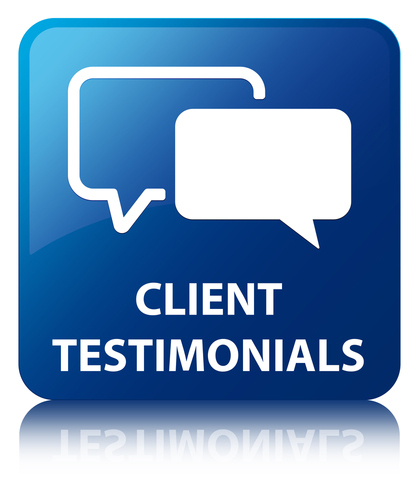 Client Testimonials.